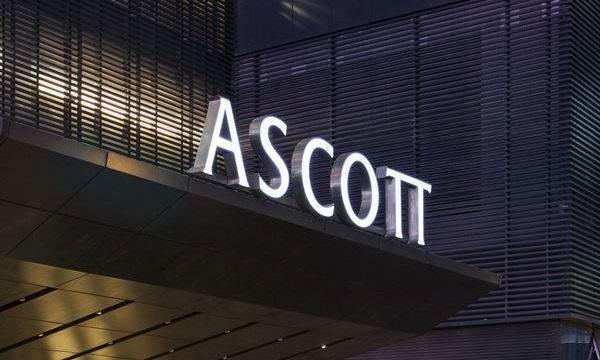 Acquisitions like Ascott Orchard Singapore boosted its profits. Ascott REIT popped the champagne in the first quarter of 2018 as its profits jumped 54% YoY from $19.17m to $29.55m. According to its financial statement, revenue slightly rose by 1% from $111.26m to $112.78m, due to additional $8.3m revenue from acquisitions made in 2017. This was partially offset by lower revenue from the divestments and existing properties. About 67% of the revenue came from serviced residences on management contracts, 19% from serviced residences on master leases, and 14% from serviced residences on management contracts with minimum guaranteed income. The revenue from its management contracts in Indonesia and the US increased due to higher market demand and the acquisition of Double Tree, respectively. Revenue in China, Japan, Malaysia, the Philippines, Singapore, and Vietnam all fell. 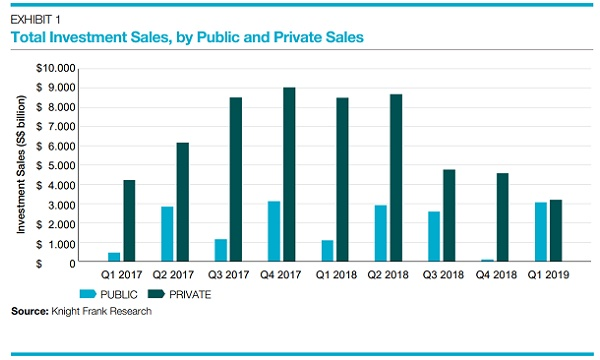 Meanwhile, the revenue from the REIT's management contracts with minimum guaranteed income in Belgium and the UK increased, whilst revenue from Spain stayed flat. The revenue from its master leases in Australia, Germany, and Singapore all increased. 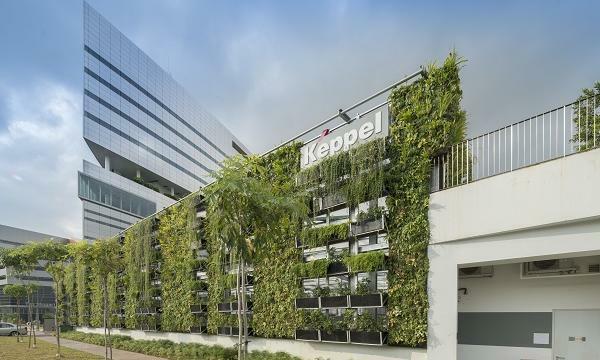 Profits in Singapore rose thanks to the acquisition of Ascott Orchard Singapore. Meanwhile, revenue in France fell due to lower rent after the renewal of four properties whilst revenue in Japan stayed flat. Revenue per available (RevPAU) unit grew 1% YoY to $129. Distribution per unit (DPU) rose 9% from 1.17 cents in 2017 to 1.28 cents in 2018.